Where Seaworld Entertainment Inc Co (SEAS) Stands on Analytical Review Chart? Cheryl to ditch X Factor return for brand new BBC entertainment show? 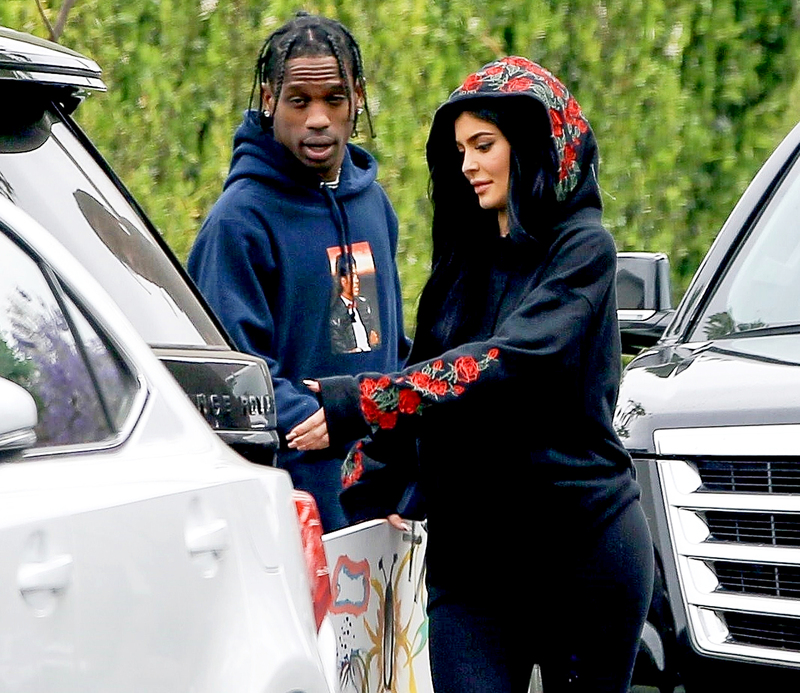 Kylie Jenner And Travis Scott Relationship: No Plans For The Future?